OPI Nail Polish, Barking Up The Wrong Sequoia, NLD42, .50 fl. oz. 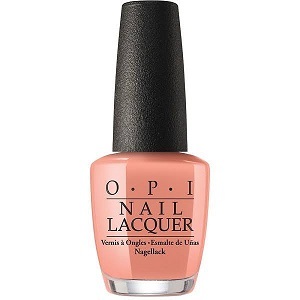 Warm skin-tone peach creme nail color.